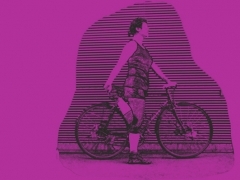 The following exercises focus on the parts of our body that are being used most when you cycle. 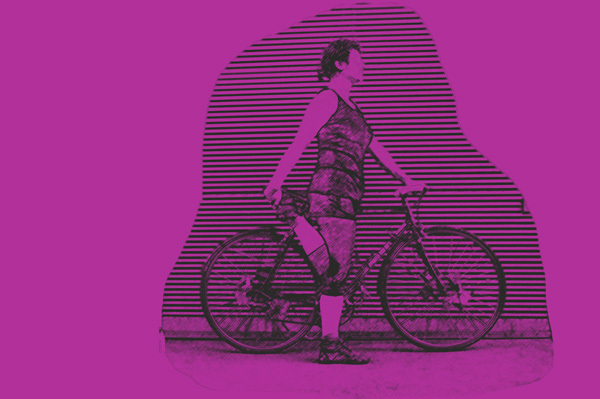 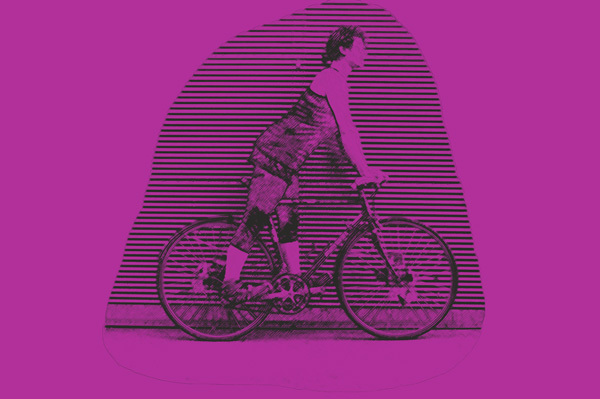 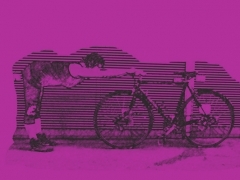 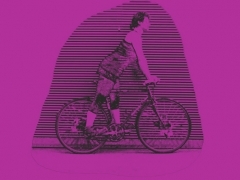 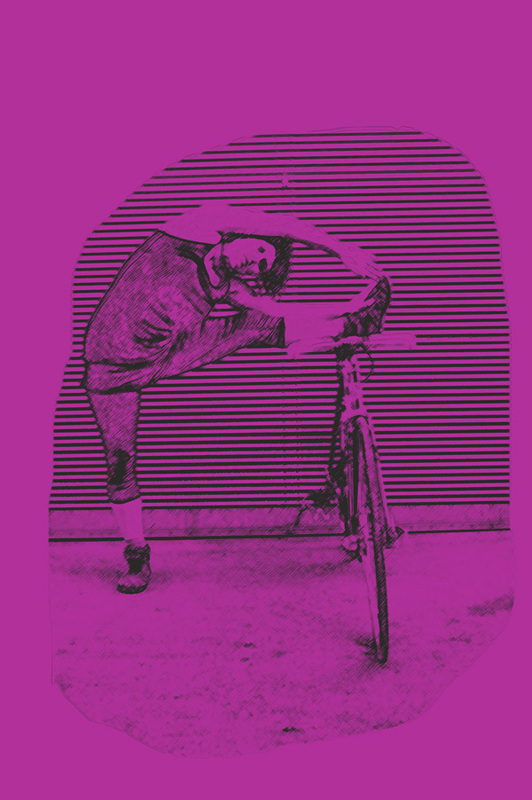 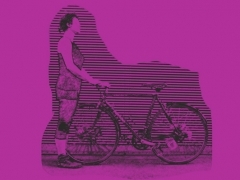 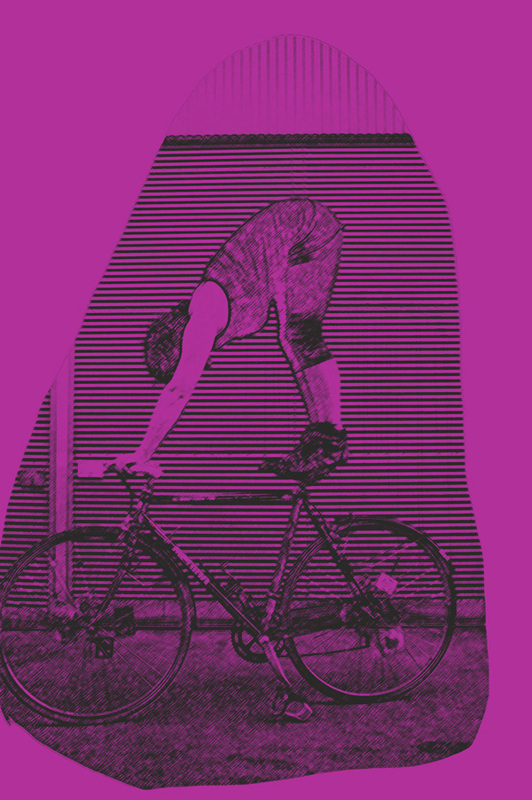 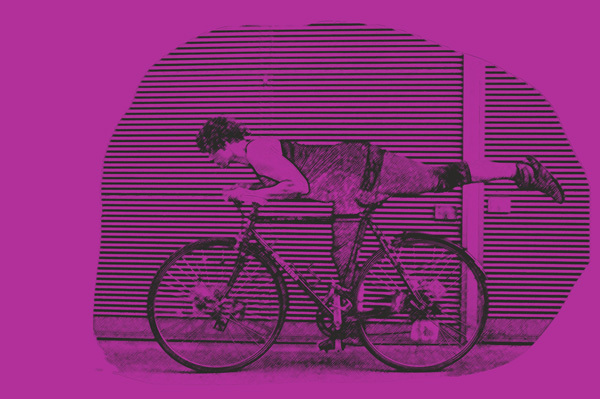 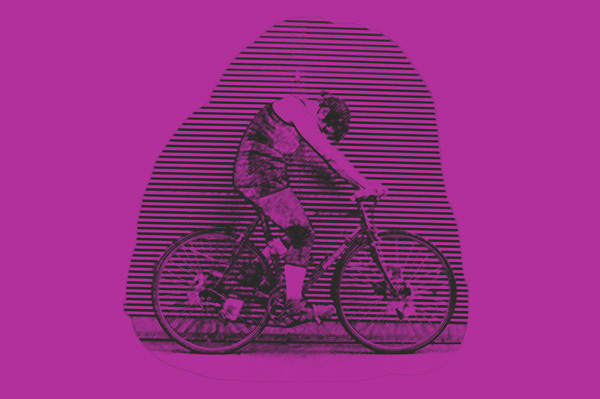 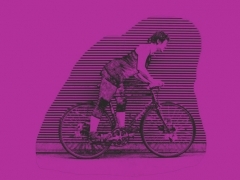 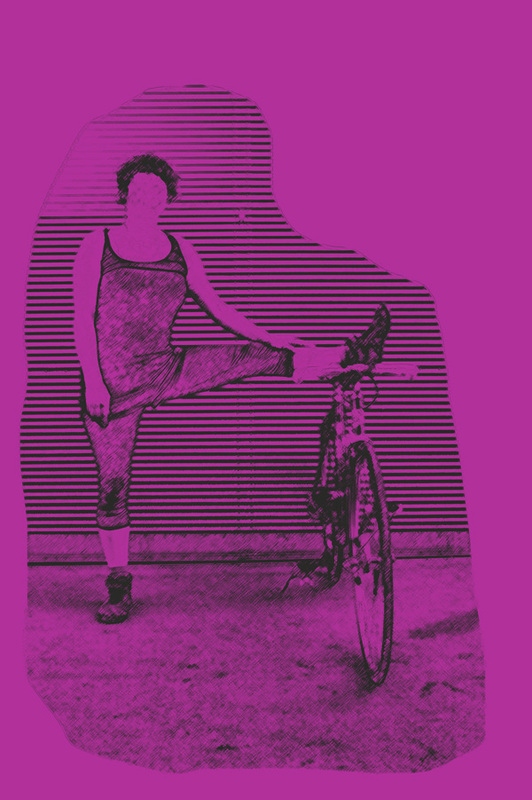 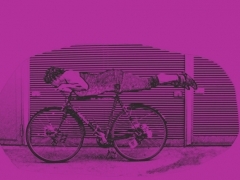 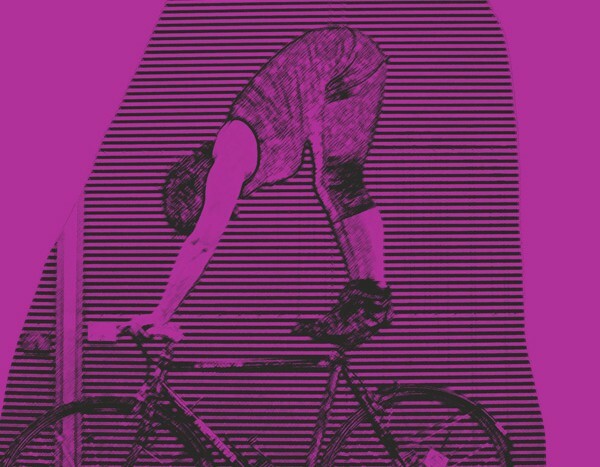 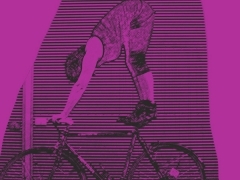 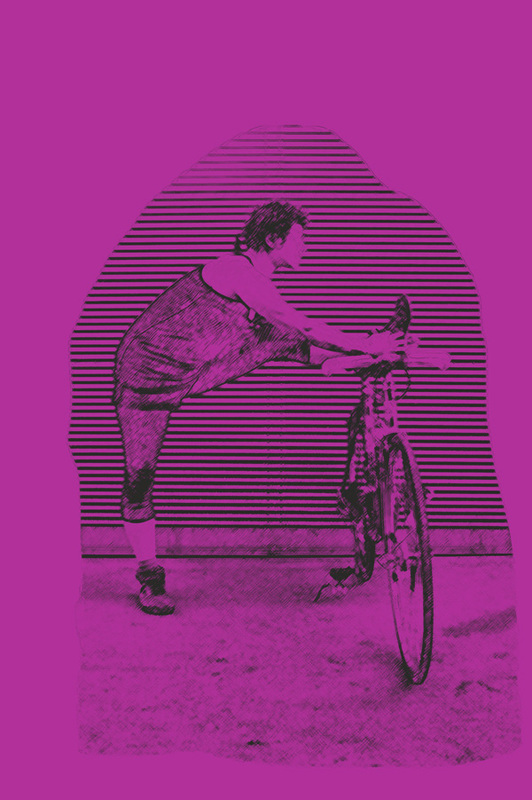 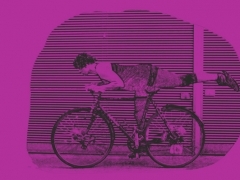 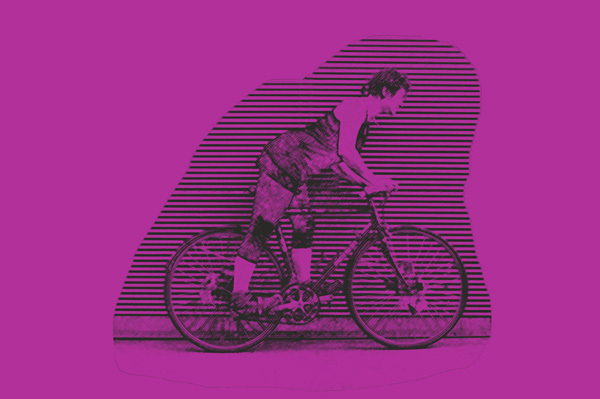 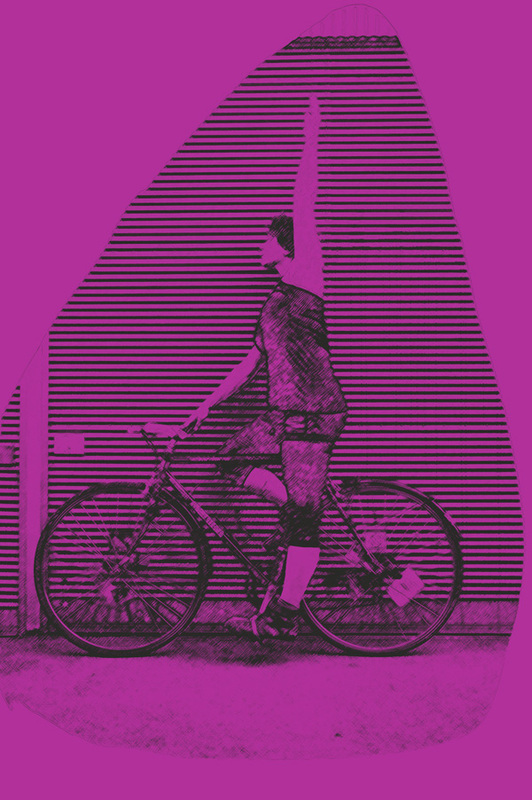 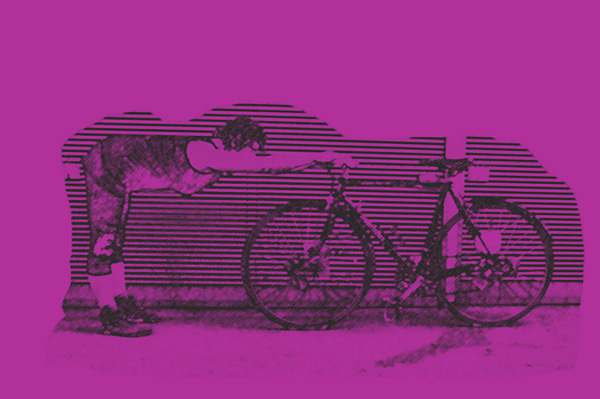 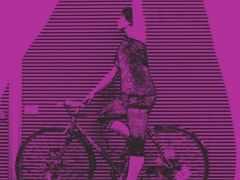 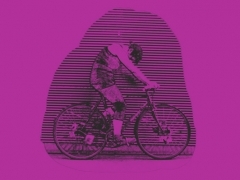 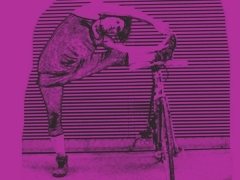 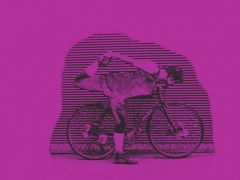 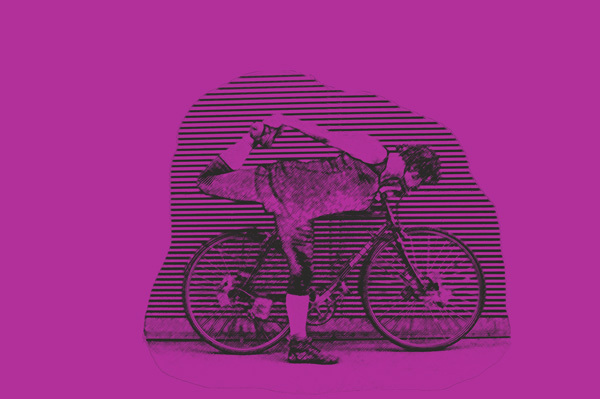 If you want your BIKEYOGA – session to start, I suggest to begin with chanting the word V E L O slowly for three times. 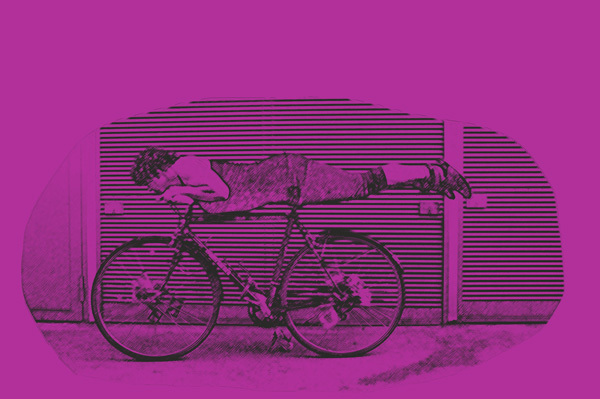 This connects you with the universal bicycle-spirit.